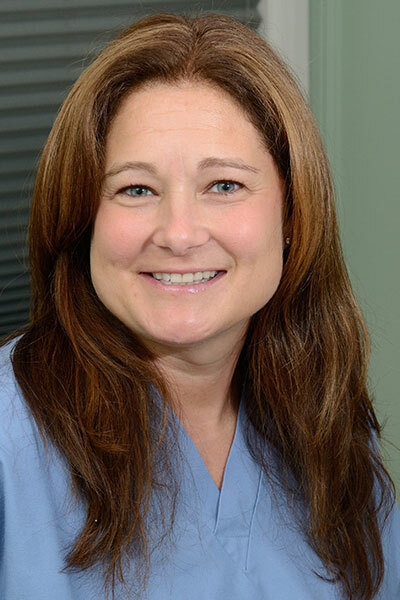 Dale DeStefano was born and raised in Wayne, New Jersey, where she started working in the dental field at the age of 14. She had worked in several dental offices before she met Dr. Noreika in 1989. 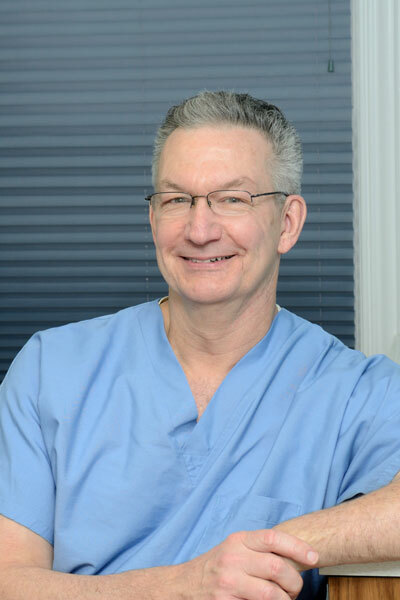 Impressed with Dr. Noreika’s approach to dental care, Dale began working with him and has remained with Dr. Noreika’s practice ever since. In her spare time, Dale enjoys taking walks around the HC Lake and hiking with her dogs, doing yoga, and spending time in Vermont with family and friends. Alicia is an integral part of Dr. Noreika’s dental team. 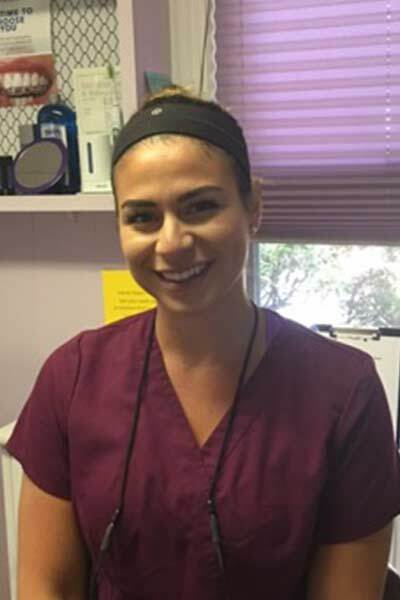 Alicia graduated from an Accredited Dental School in South Plainfield NJ in 2011 and has been working in the field for the past 5 years. 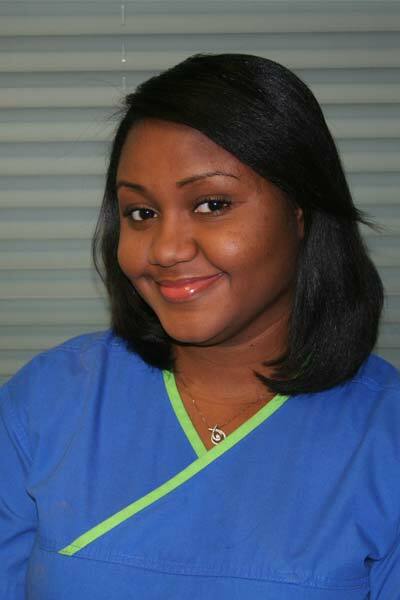 She has her Dental Assisting National Board (DANB) certification as a Certified Dental Assistant. Along with her BLS for CPR and X-ray License. Alicia has been working with Dr. Noreika since August 2016, which makes her the newest added team member. Since starting here, Alicia has enjoyed being involved with all the new technologies as they have developed and become available. She enjoys meeting new patients and the ones that have been seen for years that are like family to the practice. Alicia’s interests outside of the practice includes going to the movies with friends and family; taking her daughter to the park for bike riding and exercising. She also enjoys listening to music everyday along with drawing as her hobby. She is very family oriented and loves her job too. Bruna is a graduate of the Rutgers Dental Hygiene Program. Bruna is CPR and BLS trained, RDH Certified and Tri-Lingual. Bruna is licensed to administer local anesthesia and is passionate about caring for the oral health of her patients. Well trained in all facets of soft tissue management, she enjoys seeing patients improve and maintain their well-being. She is always focusing on delivering the best care to every patient while making their treatment as comfortable as possible. Bruna is a new resident of Bloomfield, NJ and is happy to be a part of our practice here in Montclair. Outside of work, Bruna enjoys visiting her friends at the shore, cooking, participating in physical training classes, going to concerts and spending time with her family. She is looking forward to adopting a dog to add to her life.